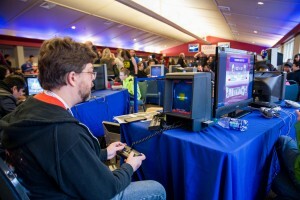 Dozens of retro videogame consoles will be available at the expo to enjoy free of charge. 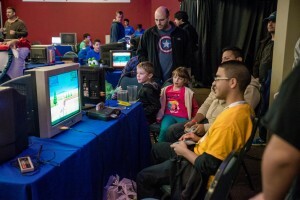 Challenge your buddy to a game, play through your favorite game or discover something you’ve never played before! 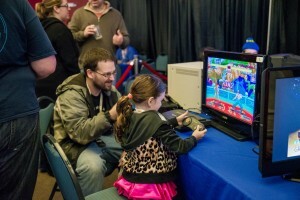 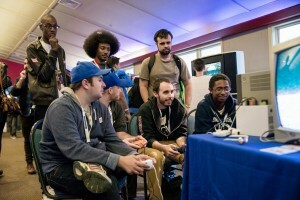 The console freeplay gaming area will be open for the entire duration of the expo.